Kate McKenzie is an artist, author, educator, professional speaker, and filmmaker. She is the founder and director of Worldviews Project where she has worked with clients including TEDxYYC, The Calgary YMCA, imagiNation 150, The Natural Step Canada and Calgary Centre for Global Community. She is the also the director and producer for documentary web-series “The Optimist's Guide to Canada.” Kate recently completed her Masters in Digital Media at Ryerson University and is currently the Studio Manager for the Transmedia Zone, a storytelling and media incubator at Ryerson University. Keynote speaker, author of "Marathon Quest" and "Running To The Edge", world class endurance athlete and philanthropist. In 2010, Martin started his "Quests for Kids" initiative. Over the next five years he completed 10 "Quests," including running 250 marathons in one year, setting five Guinness World Records and summiting Mount Kilimanjaro in 21 hours. At the end of 2014 over $1.3m had been raised for the humanitarian organization Right to Play and 27,000 children had been given the gift of hope. 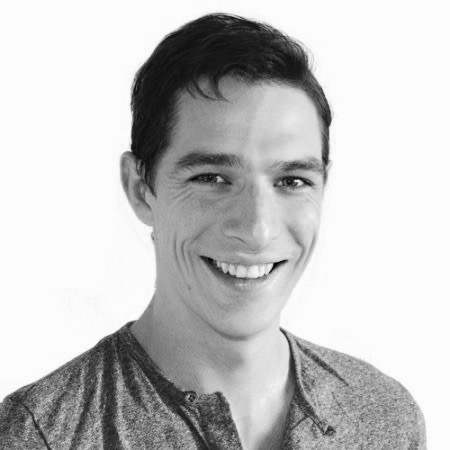 Colin Scheyen is a documentary filmmaker based in Toronto. His films focus on issues of community, identity and social issues. His recent documentary feature film, Nuclear Hope, focuses on Canada's nuclear waste issues and screened at festivals throughout North America, South America, and Asia. It also won the Rising Star Award at the Canada International Film Festival. 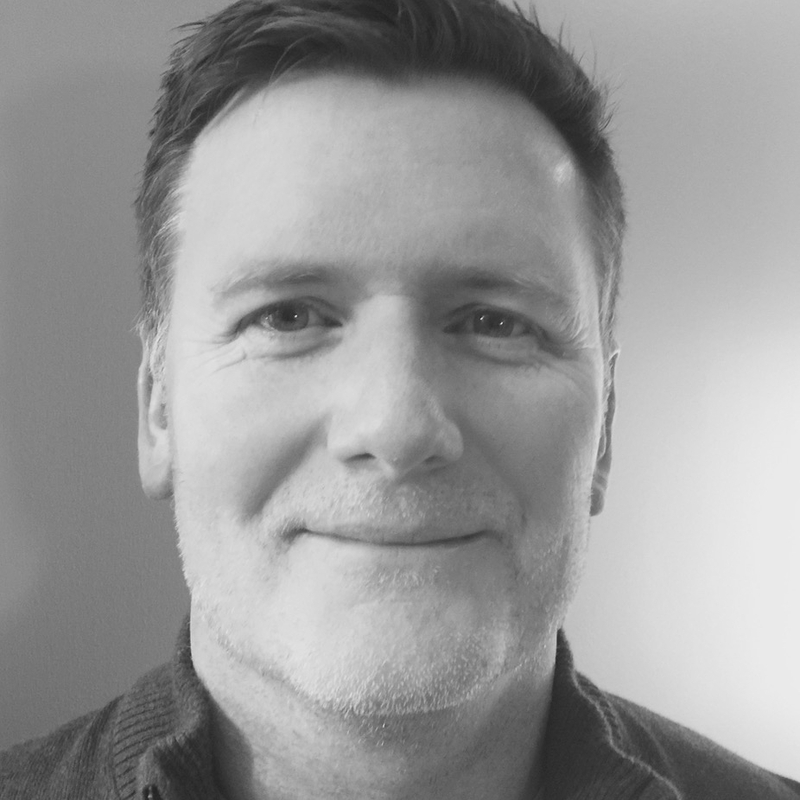 Liam Kearney is the director and producer of production and post production at Liam Kearney Media where he has worked with clients including Bell, Globe and Mail, Sustainable Design Awards, Toronto Luxury Rentals and the NXT City Awards. He is also the director and producer of the short documentary “This Job Saved My Life” and the series "Convenience Stories", currently streaming on Bell Fibe TV1. Kamala Parel-Nuttal is an experienced researcher and freelance filmmaker who has worked with a variety of clients including Carya (formerly Calgary Family Services) and Pulse Studios, Calgary. She has produced several independent short films, and was Production Assistant, Researcher on the feature documentary film “Elder in the Making”(Winner, Best Documentary 2016 AMPIA Awards). McBaird Studios represents Film and TV composer, William Baird. William, has written original music for successful TV Documentaries and Short Films, including the award-winning TV Series “Time Team’ and the British two-part series ‘Winston’s War’. He is currently working on several North American feature length documentary films, slated for release in 2017/2018. His personal recording studio is based in Calgary. He uses a recording facility based in Calgary, called OCL Studios, for recording live musicians and for mixing the final film score. Kendyl Lauzon is an Edmonton based artist and illustrator. She owns and operates the Breakfast Jones store (named after her dog) and has worked on a variety of projects including animation, children's books, and personal portraits. Kendyl has been drawing for as long as she can remember, taking inspiration from artists like Mary Blair, Chuck Jones, and Bill Watterson. She graduated from the Alberta College of Art and Design's Visual Communications program, in 2007. One of her coolest achievements is having one of her drawings on the Conan O'Brien Show. Murwarid Ziayee is an advocate for women’s rights and for girls’ education in Afghanistan. She is the Senior Director for the charity, Canadian Women for Women in Afghanistan and is responsible for program management and support for public engagement outreach and fund development. 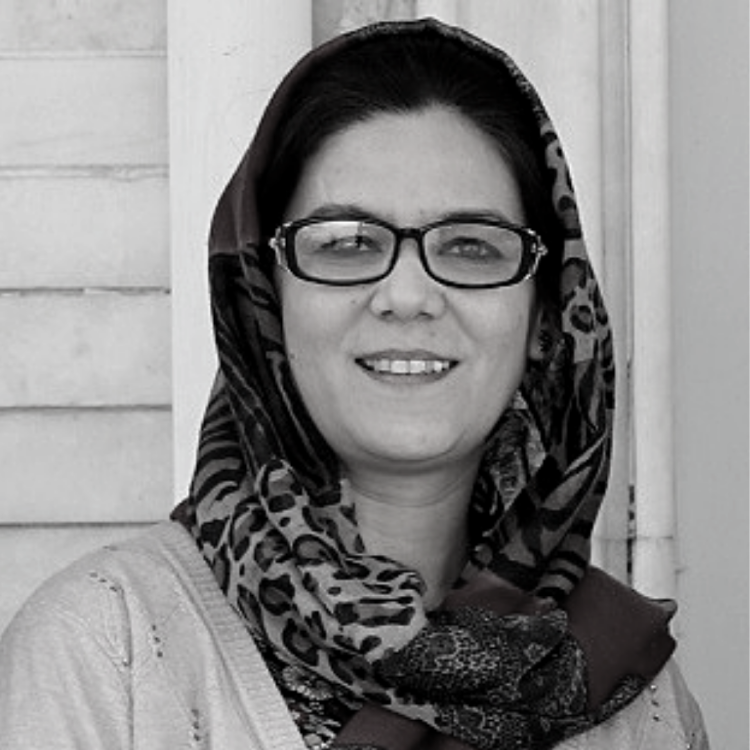 She maintains strong connections between the country office in Kabul and the Canadian board, executive team and membership. Murwarid has a BA in Political Science and Law from Kabul University. She has worked in women’s rights issues with different organizations including United Nations Assistance Mission in Afghanistan (UNAMA) and Office of the President of Afghanistan. 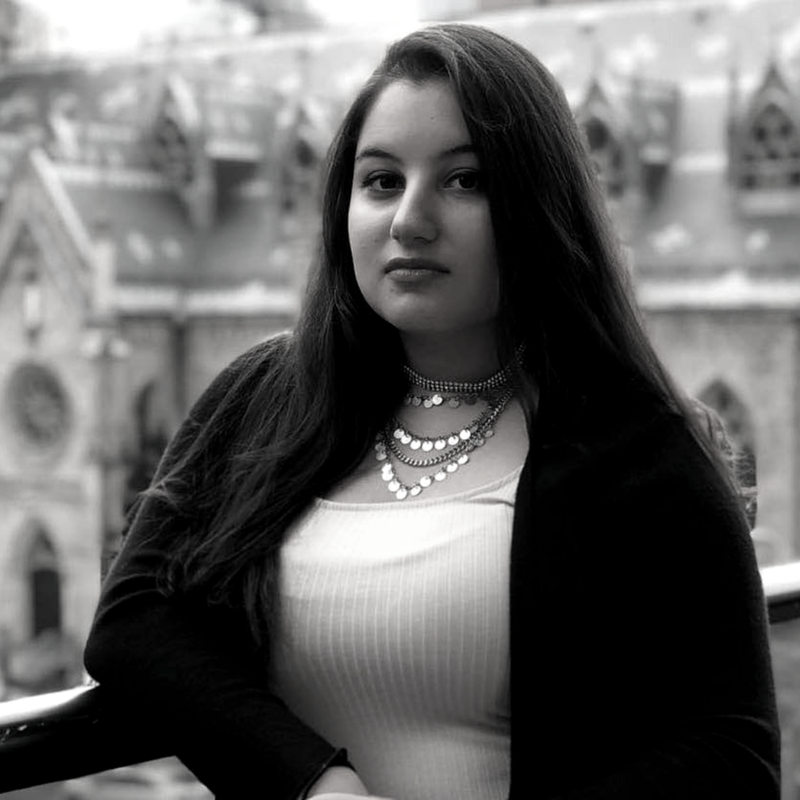 Hosai Zurmati is a graduate from the University of Guelph where she received an Honours in Political Science and minor in International Development. Hirra Farooqi is an aspiring Journalist currently studying her last year of undergrad at Ryerson University. Hirra is a first generation immigrant of Afghan-Pakistani parents. Currently, Hirra is the general assistant of Ryerson’s Transmedia Zone, an incubator for digital media, creative industries and storytelling. Hirra hopes to produce her own documentaries focusing on marginalized communities within Central and South Asia. We are thankful to all who have assisted us in making this project, some of whom cannot be credited here to protect their personal safety. We are deeply grateful for your contributions.